1204 – 89th Ave S.W. 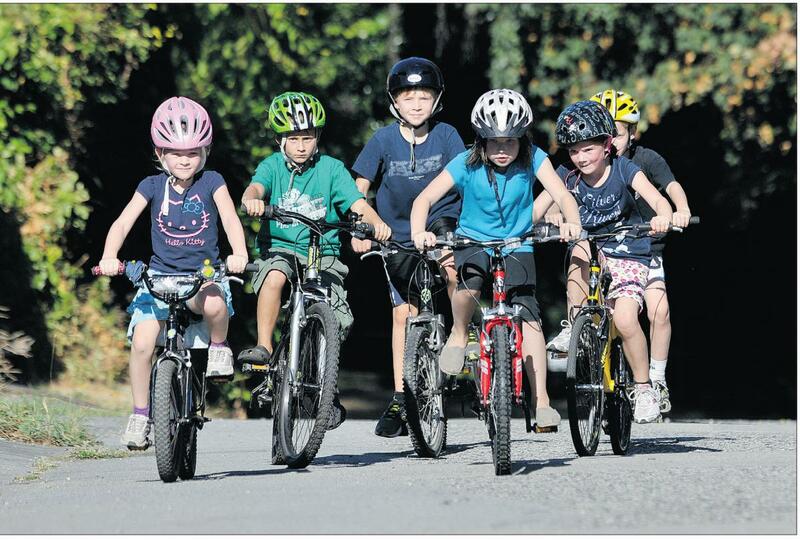 Young cyclists (age 9-13) and their parents learn to ride safely on residential streets. At least 2 more participants needed to make this course happen! Advance registration required. $125 per participant; there must be an adult registered with the child (max 3 children per adult). All participants must provide their own bike and helmet. Register online: deadline July 2.